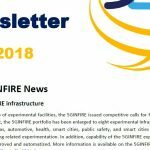 In order to offer its testbeds to a wide community of experimenters, the 5GINFIRE project organized competitive open calls for experiments and new experimental infrastructures. 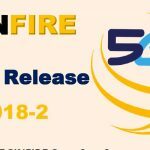 to be implemented and executed on the top of the 5GINFIRE experimental infrastructure. 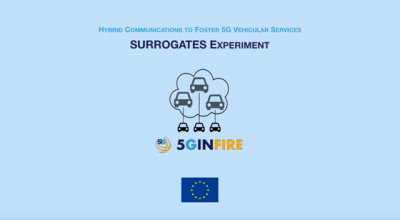 Furthermore, the 5GINFIRE Open Calls were also seeking for further relevant testbeds to be integrated within the 5GINFIRE experimental framework and offered to be used by the experimenters. 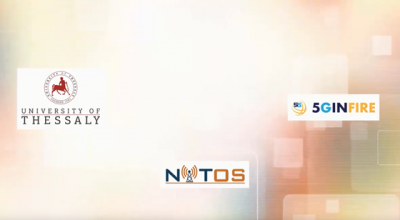 A number of experiments and additional testbeds have already been implemented in 5GINFIRE. 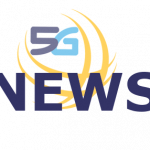 5GINFIRE is a three years Research and Innovation action / project under the EU programme Horizon 2020 (Grant Agreement no. 732497) started on 1 January 2017. 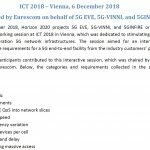 The EC funding is 4,999,970€ and 50% of this amount is dedicated to third parties (experimenters and 5G experimental facilities owners/operators) which will be selected through the planned 5GINFIRE Open Calls.